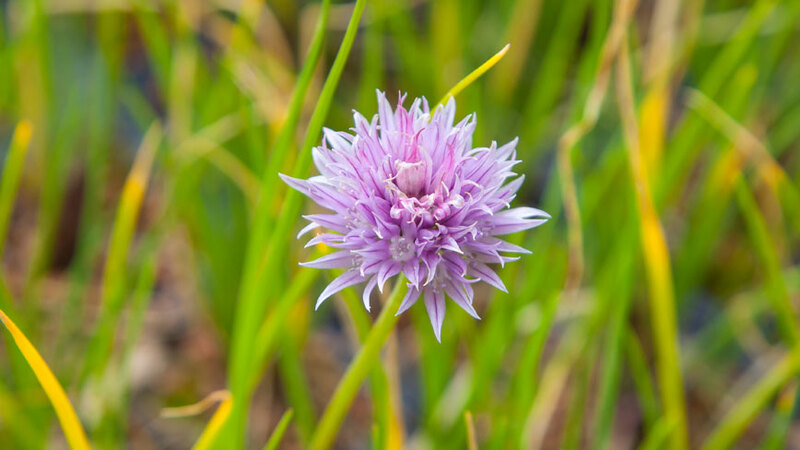 Radmat GM30 Extensive Growing Medium provides a suitable base for a self-sustaining plant community consisting of pre-grown wildflower plug plants, wildflower blankets and the majority of species used in biodiverse green roofing applications including ‘brown’ roofs. 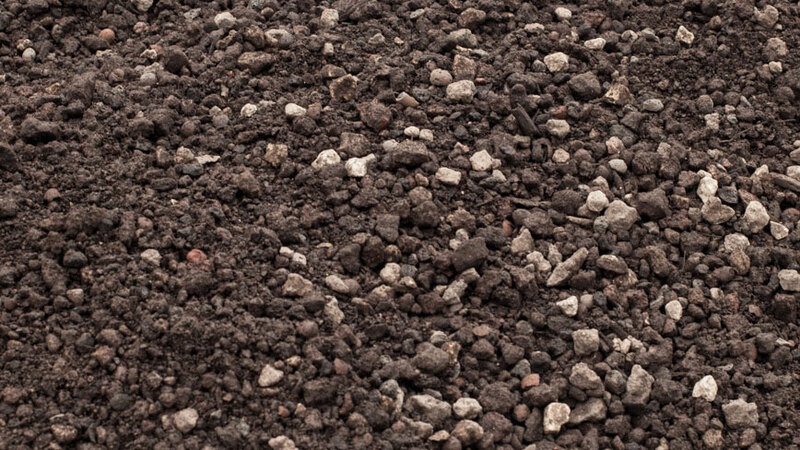 Consisting of a blend of 2/5mm, 5/10mm and 5/15mm grades of crushed brick mixed with 10mm PAS100 green compost. 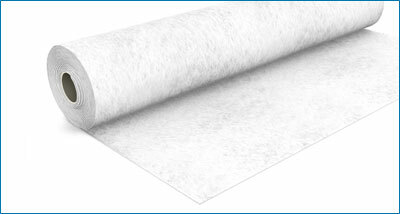 Compliant with GRO substrate guidelines. Green roofs consisting of wildflower seed mix, mixed pre-grown wildflower and sedum plugs, pre-grown wildflower and sedum blanket, and Biodiverse green roofs and ‘Brown’ roofs. 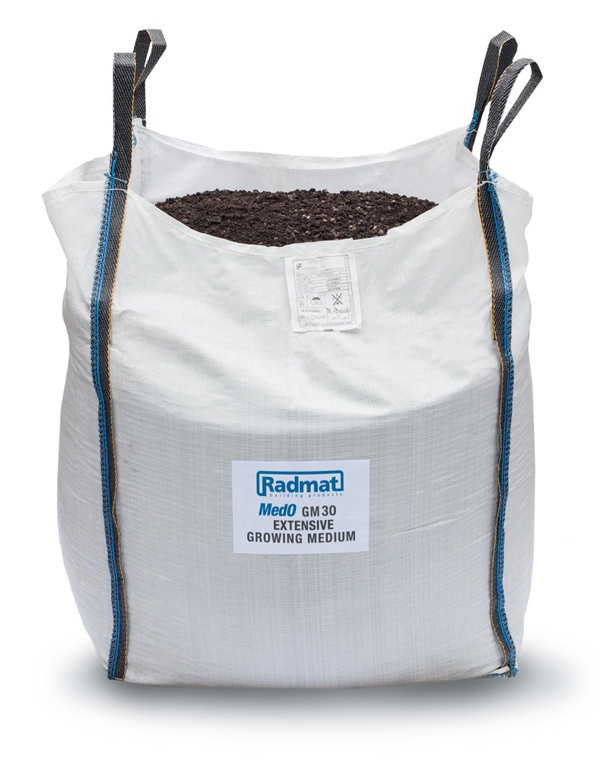 Install GM30 Extensive Growing Medium on either Radmat D25 or D40 drainage/reservoir board covered with G11 filter fleece in accordance with the Radmat specification. Apply to a depth as specified according to plant type allowing 10% post installation settlement. 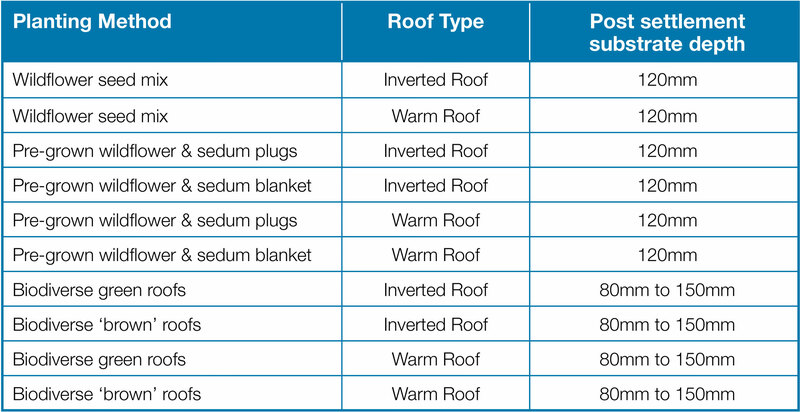 Indicative substrate depths are given in the table below, however the specified depth will vary based on a variety of factors including design load, building location, building height, plant species etc. It is therefore important to consult the project specification. 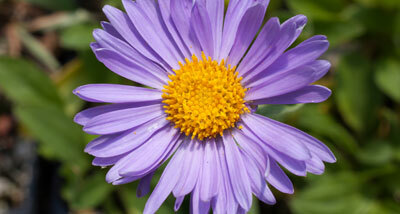 Wildflower Plugs are ready to install plug plants grown in the UK to suit the environment climate. 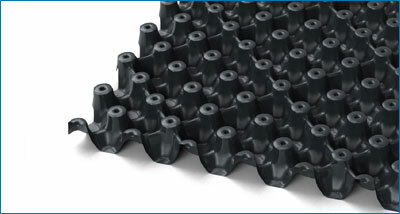 A drainage and water storage element for intensive and extensive green roofing.